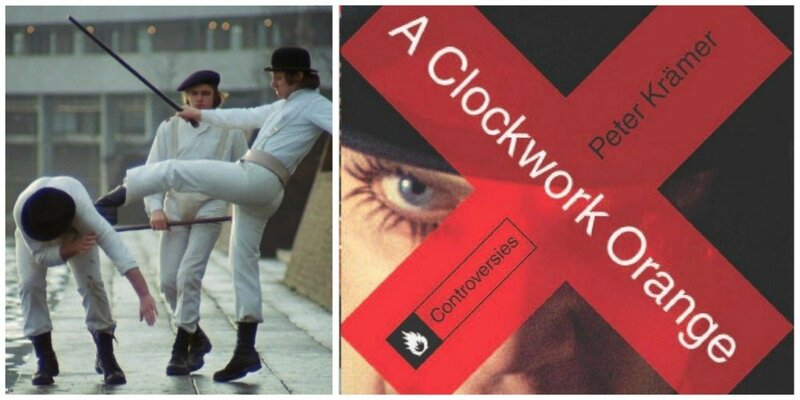 A Clockwork Orange has been rated the #2 out of 25 Most Controversial Films (Entertainment Weekly), “Most Dangerous Film” by Premier, and Stanley Kubrick himself prevented the film from being shown or sold UK until 2001 after a few copycat crimes were committed. He even made his assistant destroy any unused footage! What language are they speaking? Find out next!